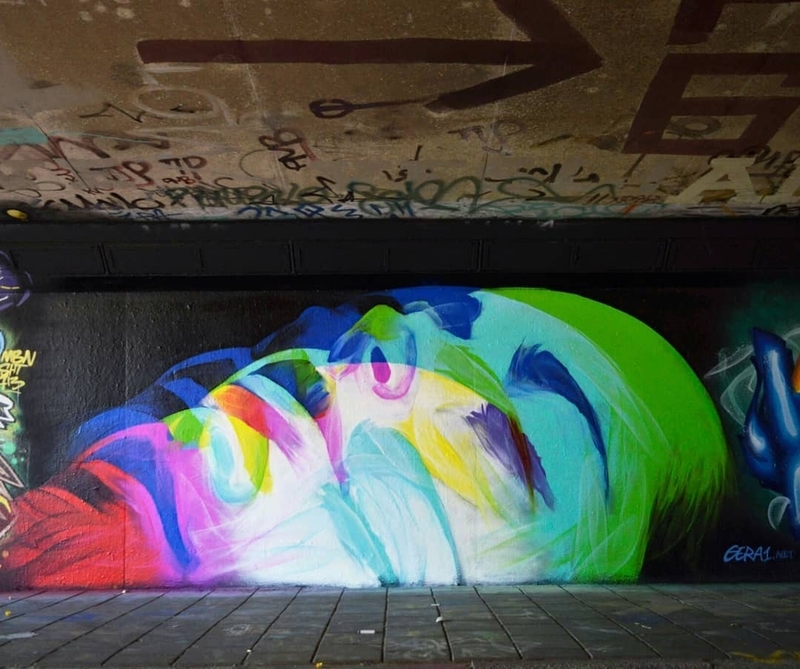 Eindhoven, Netherland: new piece by Gera 1 for SITA Graffiti Festival. 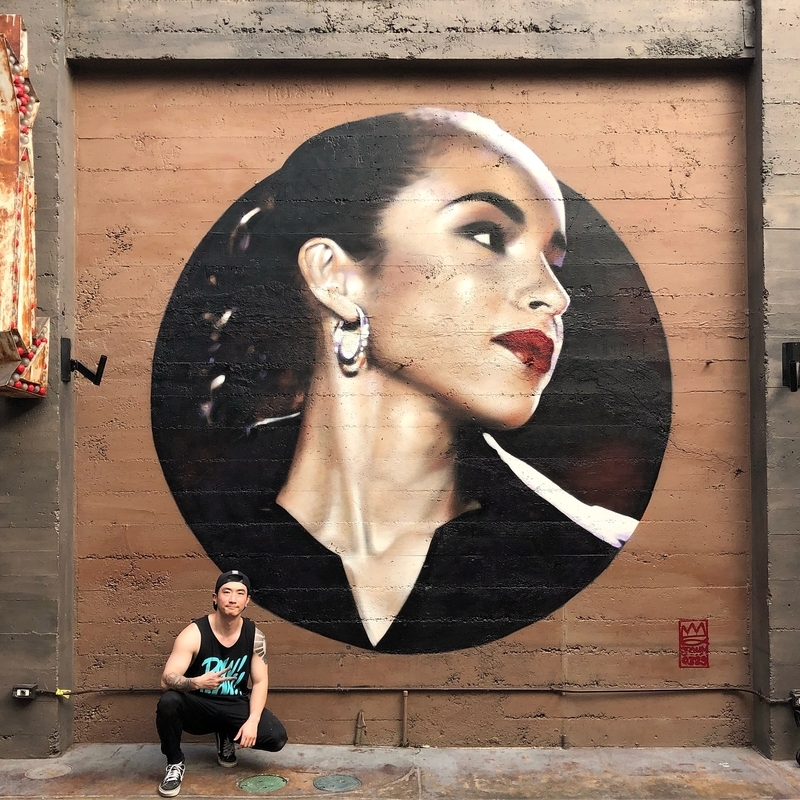 San Jose, California, USA: new piece by Korean artist Chris Chanyang Shim aka Royyal Dog for The Continental Bar. 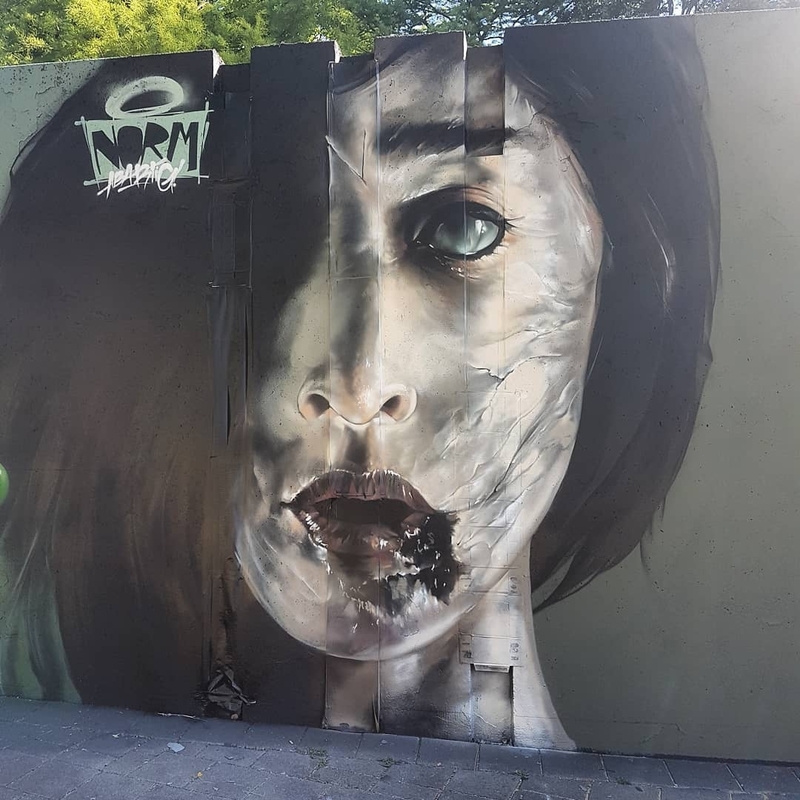 Eindhoven, Netherland: new piece by German artist Norm Abartig for SITA Graffiti Festival. Lo voglio pure io sotto casa il murale con Sade. Quello di San Jose, California, mi sembra notevole.